So… no features this week BUT we do have an exciting announcement! 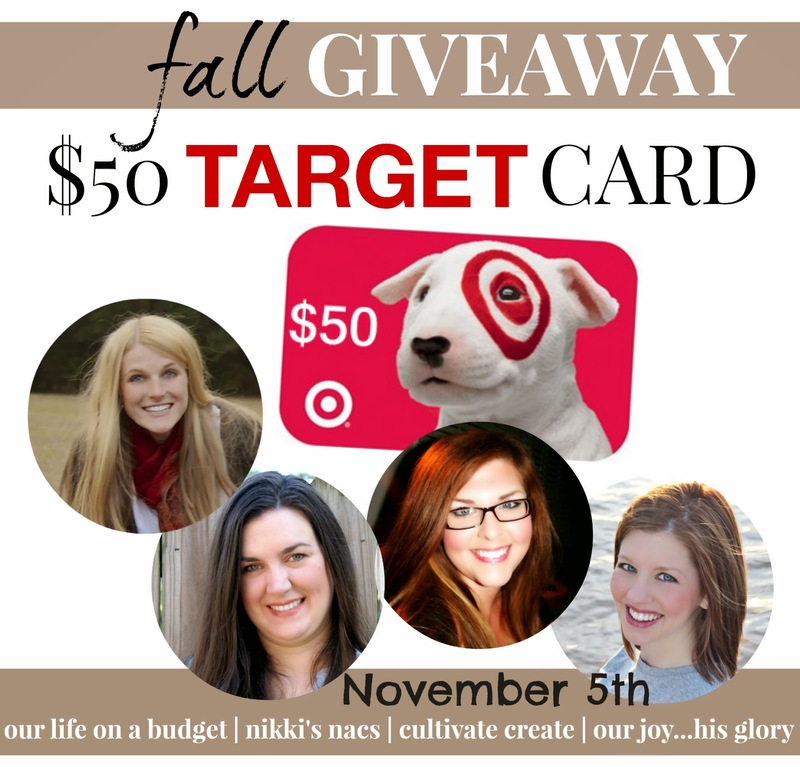 We have a $50 Target Giveaway starting next week… a Target gift card is clutch because you can use it to buy groceries, something fun or even Christmas gifts. 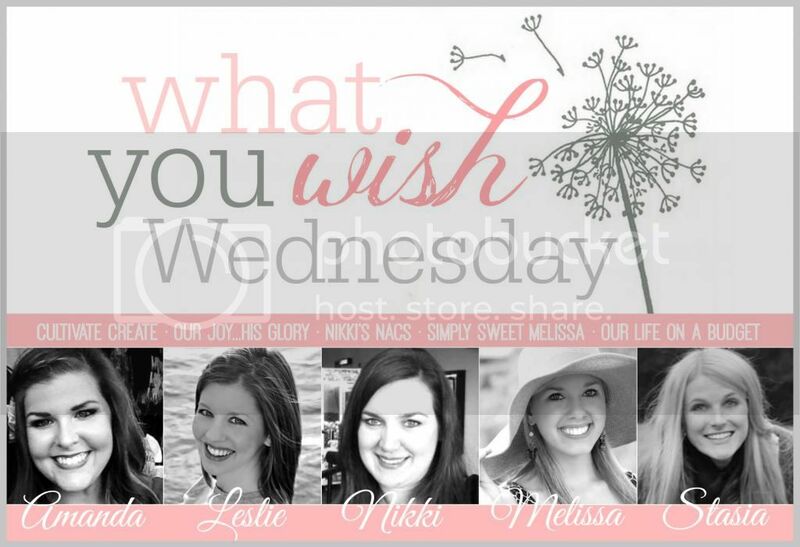 Make sure to come back by, link up and enter to win! Thanks for the linkup, Stasia! Enjoy your day! Enjoy the rest of your week and weekend. You are welcome! Thanks for linking up!